Recently MapQuest added voice-guided directions to its free iPhone app, called MapQuest 4 Mobile. Reviews of MapQuest 4 Mobile for iPhone are mixed, however, with some critics pointing out that the app is not as full-featured as TomTom U.S.A. ($60). The big gripe concerns MapQuest's rerouting feature, which is not automatic (as TomTom's is) and requires you to restart your navigation manually if you stray from MapQuest's planned route. 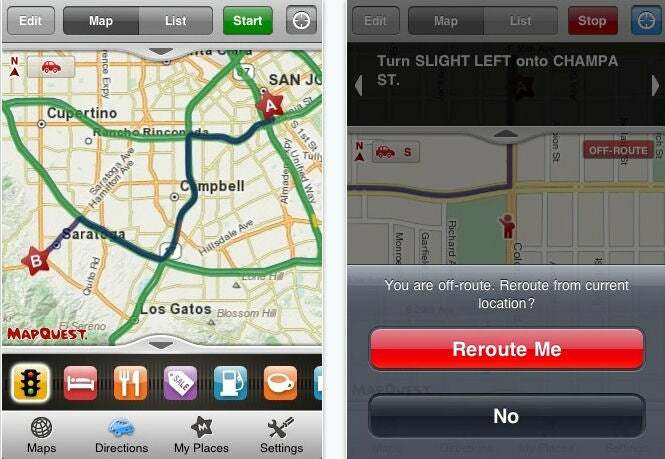 Nevertheless, if you want to try a free voice-guided navigation app for the iPhone, MapQuest 4 Mobile is worth a look. The smartphone app Locale for Android lets you set automatic preferences for your phone based on your location. If, say, you tend to forget to turn your ringer off when you reach the office, just customize your phone using Locale to switch your ringer to vibrate whenever you get to work. Or have it go to silent mode whenever you're at the neighborhood movie theater. It's simple, but clever. Hopstop is one of the best ways to plan bus and subway routes in cities with massive (and often confusing) transit systems. Hopstop is available in 16 U.S. cities, including Chicago, New York, Philadelphia, and Washington, D.C. 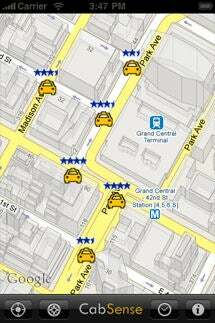 The Hopstop service is available as a mobile Web application compatible with any smartphone that has a browser. 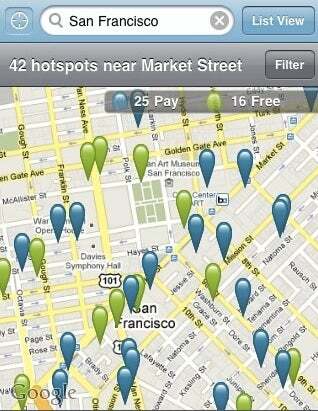 For Apple handset users, the Hopstop iPhone app includes phone numbers for taxi services. An SMS version is available for directions, as well. New Yorkers might want to check out the CabSense app (for Android and iPhone), which helps you find the best location to get a taxi based on the time of day, location, and day of the week. Dial Zero is a service that promises to deliver the best phone number or strategy for getting a human being on the phone when you're calling a company's toll-free number. Just as Fonolo.com allows you to skip automated menu services for big companies, so does Dial Zero. The major difference is that Fonolo.com automates the process, limiting the number of companies it works with. Dial Zero, in contrast, offers instructions and tricks on how you can reach a real person. You can also read user comments (sometimes vulgar) about specific frustrations, as well as tales of success in dealing with phone menus. 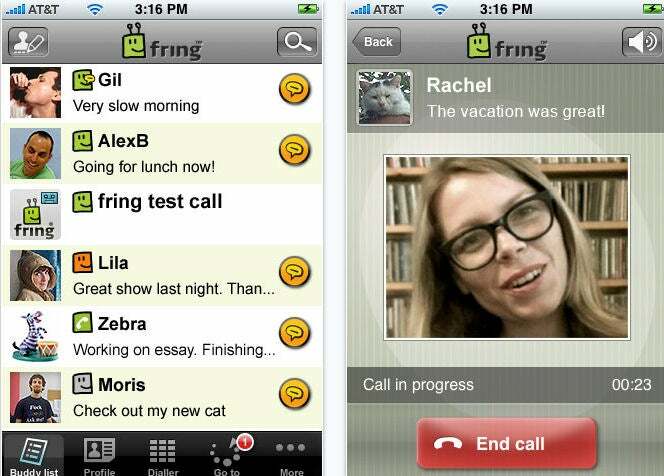 Dial Zero is a free application for Android, BlackBerry, and iPhone.